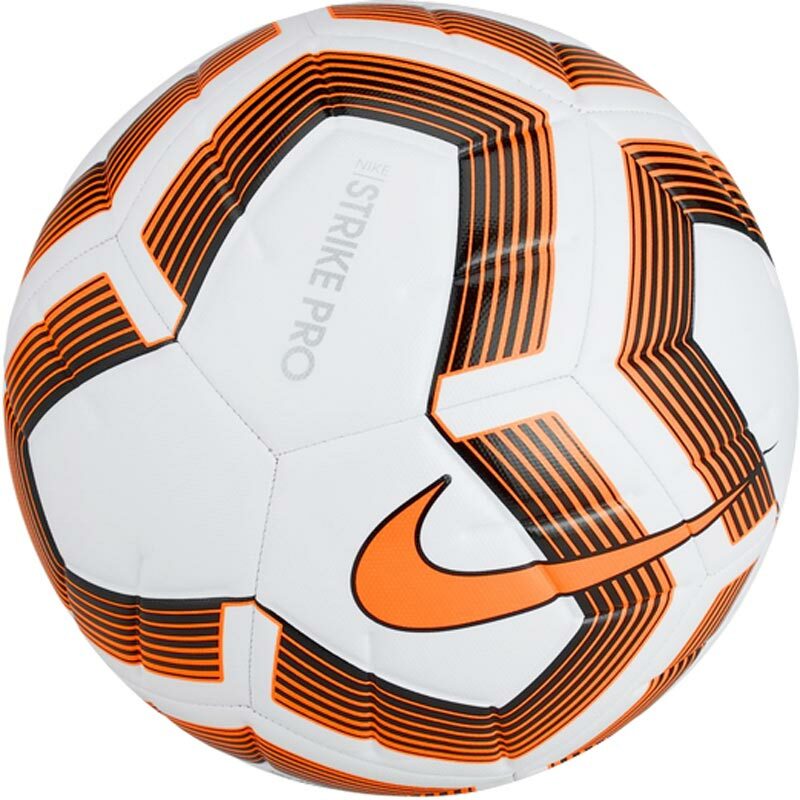 The Nike ® Strike Pro Team Football is a durable design that brings exceptional performance to the field with 12 panels for true and accurate ball flight. 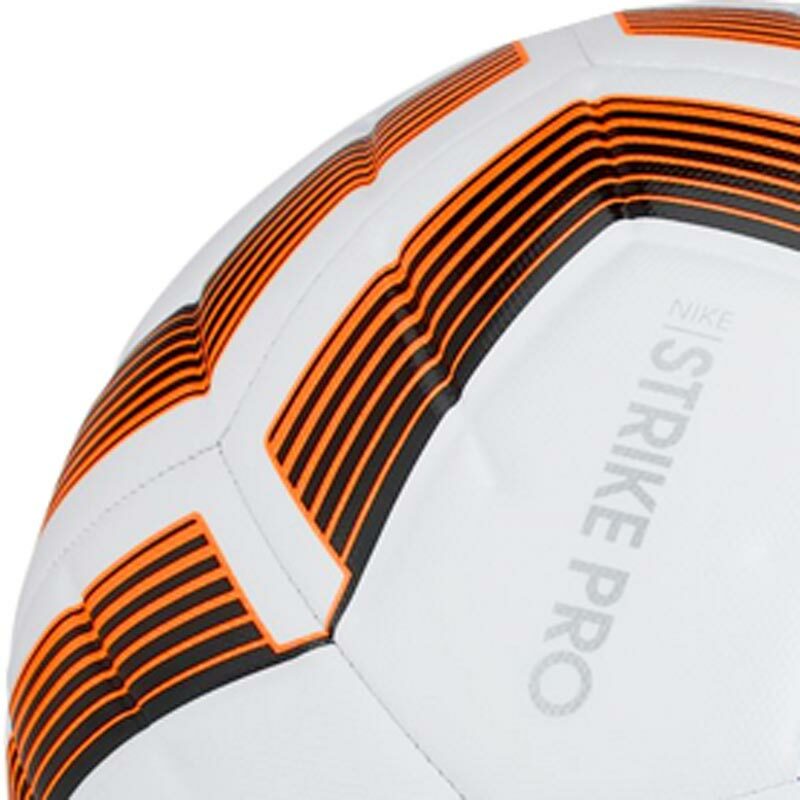 Anticipated availability for the Nike ® Pro Team Team Football: January 2019 to December 2019. 60%rubber, 15% polyurethane, 13% polyester, 12% EVA.